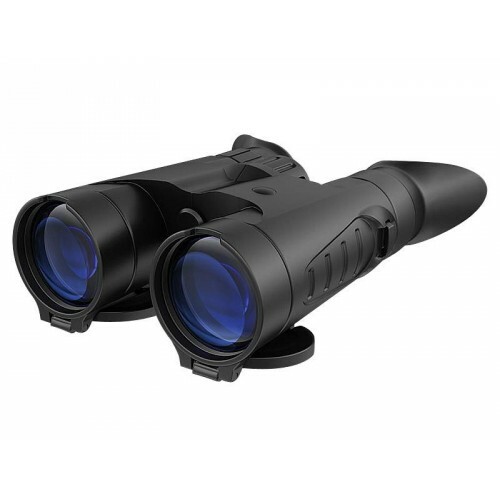 The distinctive feature of roof-prism binoculars Point 8х42 and 10х42 is compact size. 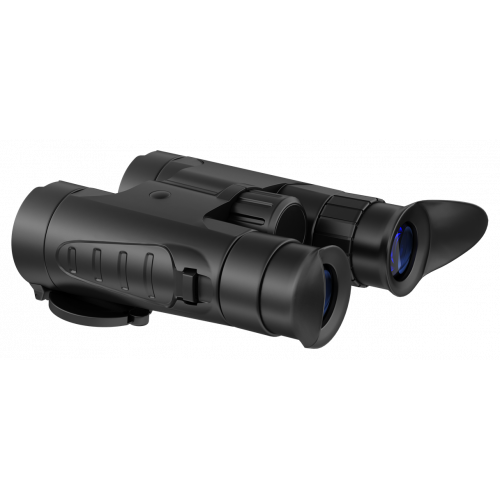 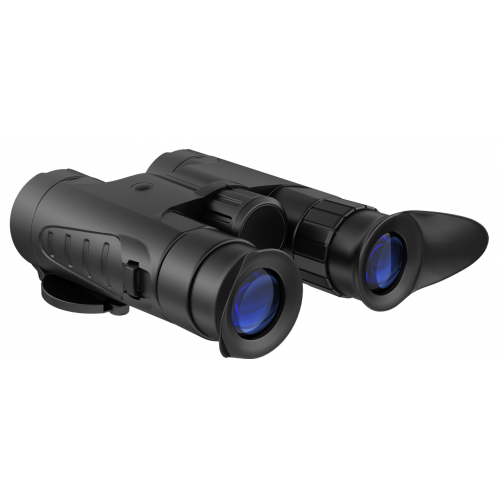 Lightweight (640 g) allows the binoculars to be used for long time field observation during stalk hunt. 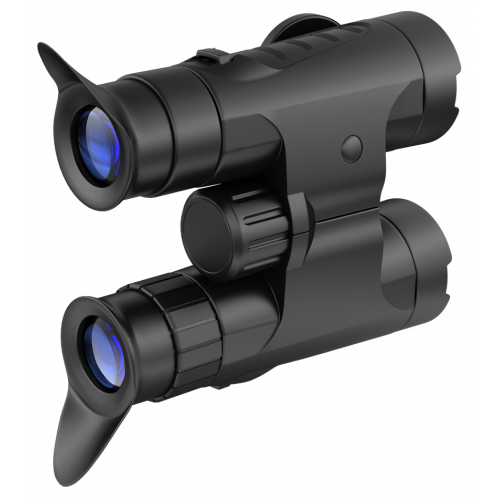 The lens caps are permanently attached to the binocular's body which prevents them from being lost. 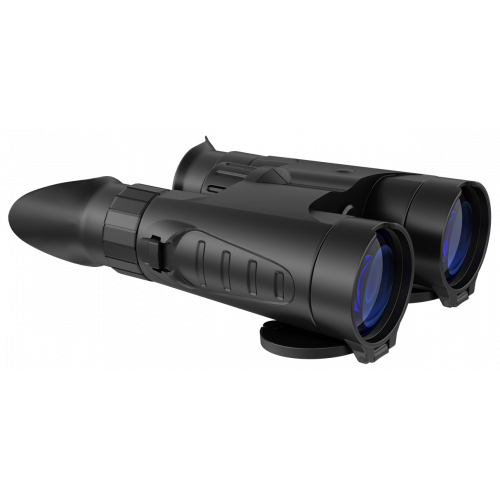 Built-in magnets keep the caps fixed in the open or closed position. 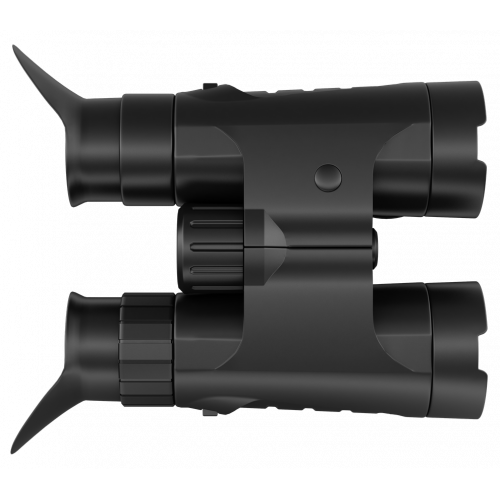 The lens caps abut the binoculars’ housing and don’t hinder in use. 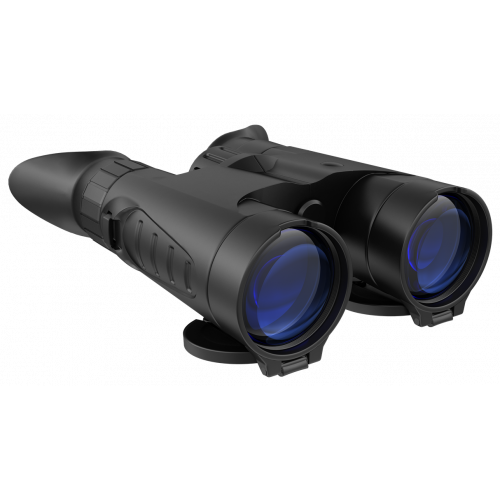 The nitrogen purged design prevents the lenses and inner surfaces from condensation.